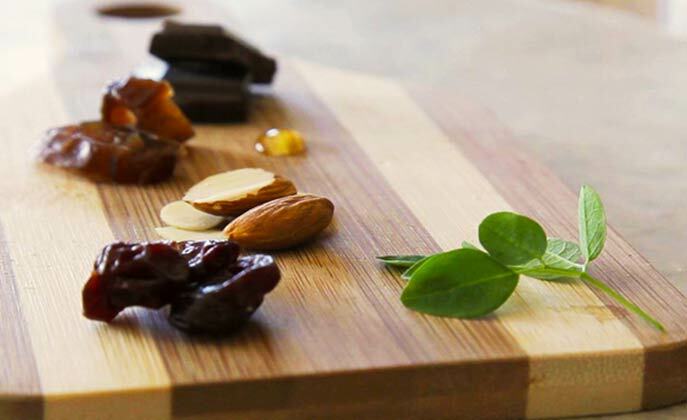 Kuli Kuli: Support us with edible credits. 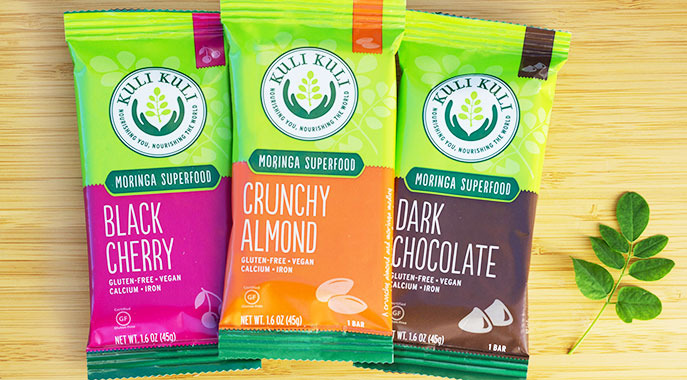 Kuli Kuli is the first company to introduce moringa, a unique superfood, to the U.S. food market. The tiny leaves of the Moringa oleifera tree may be the world’s most nutritious green with high levels of protein, calcium, iron, Vitamin C and Vitamin A. Once eaten by the ancient Romans, Greeks and Egyptians, moringa leaves have been used in traditional medicine passed down for centuries in many cultures. Kuli Kuli’s first product is a gluten-free nutrition bar full of simple, wholesome ingredients and a nutritious burst of moringa. Kuli Kuli supports women-owned farming cooperatives in West Africa to grow moringa and use it to improve the health of their communities. Founded by a former Peace Corps Volunteer, Kuli Kuli's mission is to use moringa as a tool to improve nutrition and health worldwide. Kuli Kuli is now selling in Northern California Whole Foods stores and other natural foods grocery stores in the San Francisco Bay Area. As a Peace Corps Volunteer in Niger, I was struck by incredible promise of this nutritional plant to help the 800 million people on this planet who are undernourished while providing Americans with an exciting new superfood that is even more nutritious than kale. With more funding we can significantly increase our production and support more women moringa farmers in West Africa. At the register, use the Credibles app on your smartphone to redeem your credits for Kuli Kuli.